The main event will feature Lincoln's own Dwight Joseph -- returning home for what could be his last fight before a UFC call. In the co-main event, long time DC Amateur Welterweight Champion Haris Talundzic of Lincoln will face his toughest test to date in Premier Combat Center's (PCC) Adam Valcourt which may earn the winner a Pro Contract. The card will also feature three other amateur title fights. Undefeated Bantamweight Champ, Lincoln Brazillian Jui Jitsu's(LBJJ) Michael Aquila versus Kearney's Jared Tallent. Ashland's Cole Washburn, also of LBJJ, against PCC's Austin Gowen for the vacant amateur Featherweight Title. Lastly, Lincoln's Jack Freriks battles Skywalker 101 athlete Carlos Trinidad for the Amateur Lightweight Title. The 16 fights currently scheduled will also see the Pro Debut of Matt Edwards, Former University of Nebraska Wrestling product Nyle Bartling and the extremely popular Lincoln Native Michael Whitaker. Tickets available now at the Pinnacle Bank Arena Ticket Office or Ticketmaster. 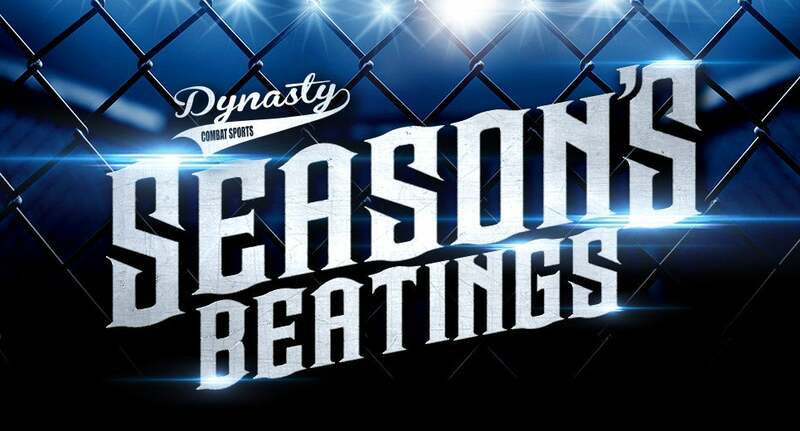 Dynasty Combat Sports is Nebraska's largest and most active mixed martial arts company and will hold its 68th event over the past 6 years. Dynasty Combat Sports is sponsored by the Nebraska Lottery and sanctioned by The Nebraska Athletic Commission.